KidLit411 is excited and honored to present the award winning author-illustrator Paul O. Zelinsky! 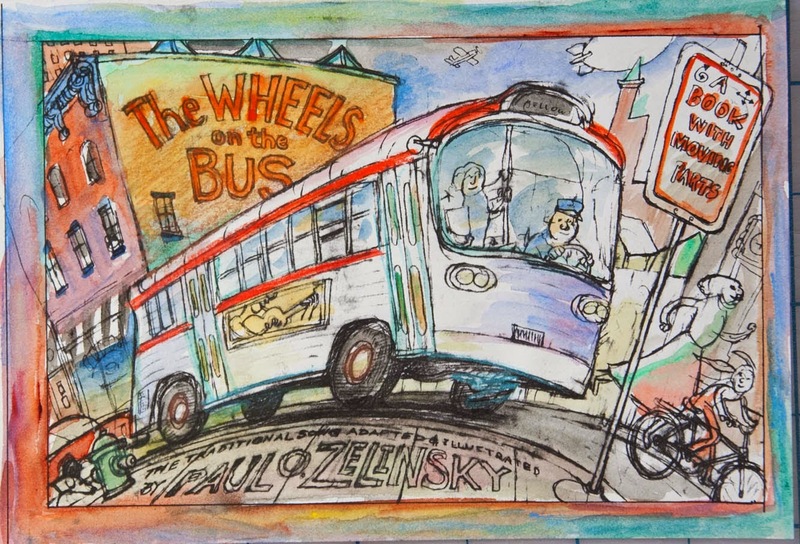 Paul is the creator of the classic interactive book called THE WHEELS ON THE BUS. 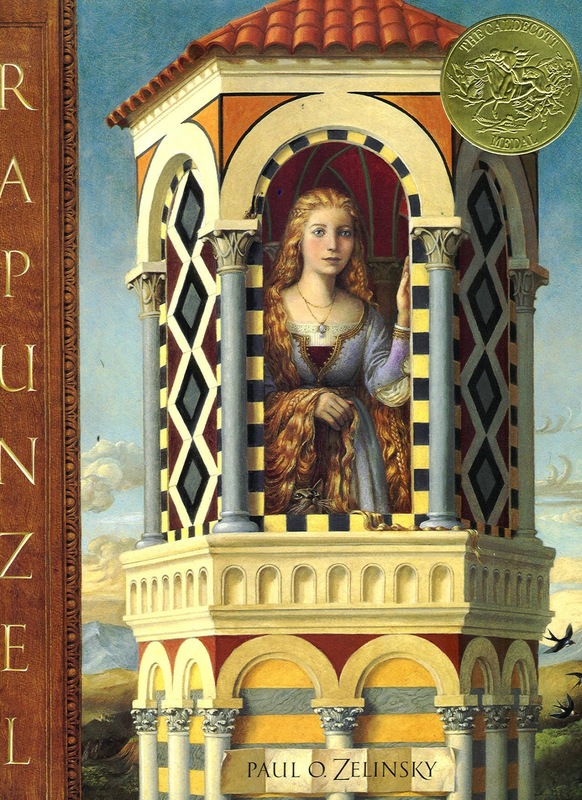 In 1998, his retelling of Rapunzel was awarded the Caldecott Medal. Other books, RUMPELSTITLSKIN, HANSEL AND GRETEL and SWAMP ANGEL have also garnered Paul a Caldecott Honor. When I was young my family moved around quite a bit, but I grew up mostly in a suburb of Chicago; I was the middle of three children. My father was a math professor, and my mother trained as a medical illustrator, but typically for the 1950's and 60's, she stopped working to raise a family. She still drew some, though, and kept lots of art supplies in the basement, including a wooden paint box filled with oil paints that looked incredibly ancient to me, all gnarled and twisted tubes, paint-spotted and dulled with age. Now my paint box looks like that. You might not be surprised to hear that I was a kid who drew a lot, on everything. I was curious about a great deal, and thought maybe I would like to grow up to be an artist, but there were many other possibilities. Illustrating children's books was not among them. Despite the fact that I was in thrall to the picture books I grew up with, and continued to visit the children's section whenever I browsed in bookstores as I got older, it didn't dawn on me that making children's books was something done by actual living people, something I might be able to do myself. I wrote for myself as a child, and wrote some things for that college course, but haven't continued much at all. The fact is that I've been offered manuscripts by such good writers that what I would come up with on my own can't compare. It's a privilege to be associated with the writers whose work I've illustrated, such as Beverly Cleary, Diana Wynne Jones, Avi, Emily Jenkins, Lore Segal, Carl Sandburg, E. Nesbit, and others. You have won so many honors, awards and accolades. Does it ever get old? What award(s) are you most proud of? Does being honored get old? No! It's been exciting and gratifying to be paid all this terrific attention, and of course I feel extremely proud of the Caldecott medal for RAPUNZEL and the three Caldecott Honors. I'm proud of other things, especially the Children's Choice Awards some of my books have won. But I'm also aware of the difference between receiving accolades and the real purpose of the whole enterprise, which is children (or anybody) seriously bonding with books-- getting out of my books what I've tried to put in. That is more important by far, and when it happens, this is what makes me happiest. Do you have a favorite book that you worked on? If I chose one book as a favorite, it would make me afraid that the others weren't worth all those months and years I spent immersed in them. I'm happy for people to have favorites of my work, but I don't want to get involved in that choice. Some books have flowed better in ther creation, as if they were happier to get made, but I don't hold that against the ones that didn't. I don't feel it's any different. Once I'm in love with a text, I get just as involved in illustrating it, regardless of who wrote it. 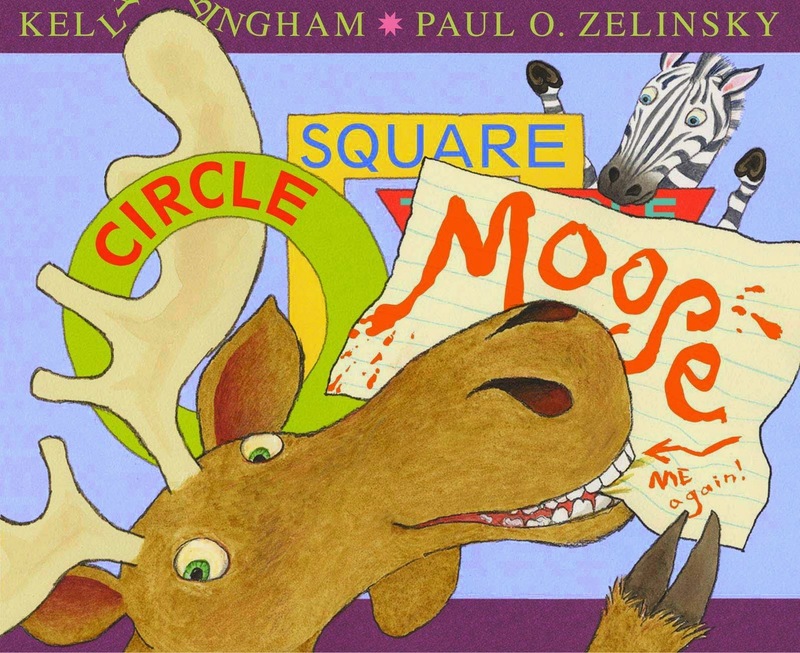 On September 23 another Moose book comes out, following up on Kelly Bingham's Z IS FOR MOOSE. It's called CIRCLE, SQUARE, MOOSE. After finishing the illustrations for this would-be shape book, I couldn't let it go, so I made (with help) what I think is a fun animated trailer. Unlike most trailers, this one doesn't tell you much about the book. It's a talk show interview with the book itself, in which things go seriously wrong. I had a lot of friends do the voices; you'll recognize most of their names. Also, I made a Moose shape pattern that can be printed out on fabric or even wallpaper, so that it could become a shirt for me to wear if I go out talking about the book (http://www.spoonflower.com/fabric/3245625 ). And I am working on another TOYS book by Emily Jenkins, but it's not a sequel or prequel to the TOYS GO OUT trilogy. It's a young picture book about the same characters, Lumphy, StingRay and Plastic. It's called TOYS MEET SNOW. 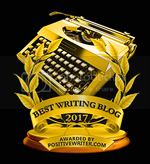 Your stories are illustrated in such a variety of styles. Has your style evolved over the years in a particular way? How do you decide what style to use for a particular story? I'm very happy to have been able to work with manuscripts of such great variety as well as quality. I just want to make the most fitting illustrations that I can for those various stories. I don't particularly worry about what my style is. In fact sometimes I feel that question is out of my control. I like to think that the story tells me what kind of pictures it wants to have and I do what I can to comply. If I've evolved in some way, other people are welcome to figure it out. I'm of the wide-eyed idealist school. I say: don't try to figure out what they want and give it to them; try to figure out what is objectively, mind-bogglingly wonderful and as well as you can, do that. 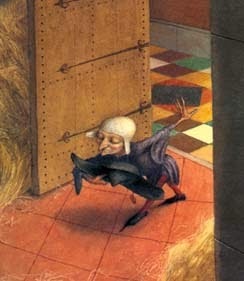 Also, try to find this book: AMERICAN PICTUREBOOKS, FROM NOAH'S ARK TO THE BEAST WITHIN, by Barbara Bader. It's long out of print but it's a spectacular resource for learning about the great things that have preceded us in American children's publishing, and Bader has an impressive way of writing about the way picture books work, and why. Breaking in to publishing was never easy; there have always been a lot of people hoping to get published. But I think it's probably harder now than when I started, because the pace of life for publishers is much more hectic and they don't have time to look for and nurture new talent as much. Or so I hear. It's also worse now for writers than it is for illustrators because a large number of publishers won't look at writing submissions except from agents, while art directors will still look at their mail and pay attention to promotional cards sent by hopeful illustrators. Still, I think the best bet to increase your odds is to join and participate in SCBWI conferences. A lot of excellent new talent has gotten noticed by publishers as a result of conferences they've taken part in. 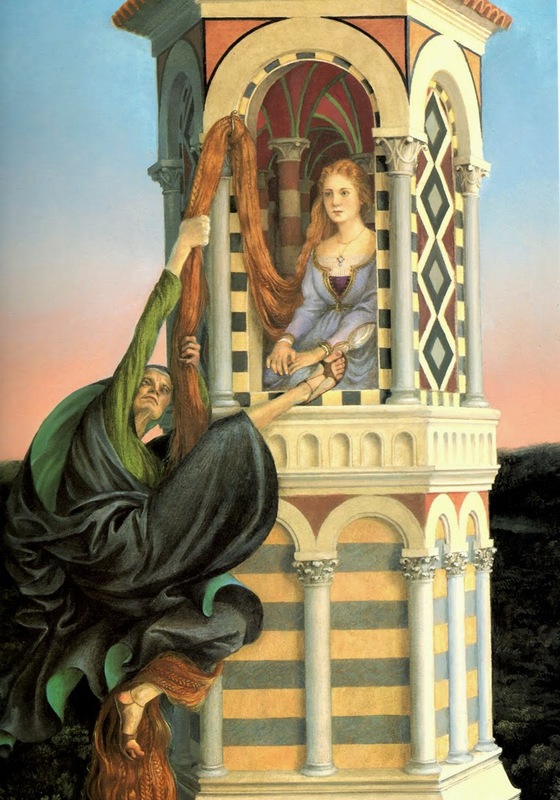 Paul O. Zelinsky's illustrations have won wide acclaim and many awards, including the Caldecott Medal for his retelling of Rapunzel and three Caldecott Honors, for HANSEL AND GRETEL, RUMPELSTILTSKIN, and SWAMP ANGEL, whose 2010 sequel DUST DEVIL was a New York Times Notable Book. 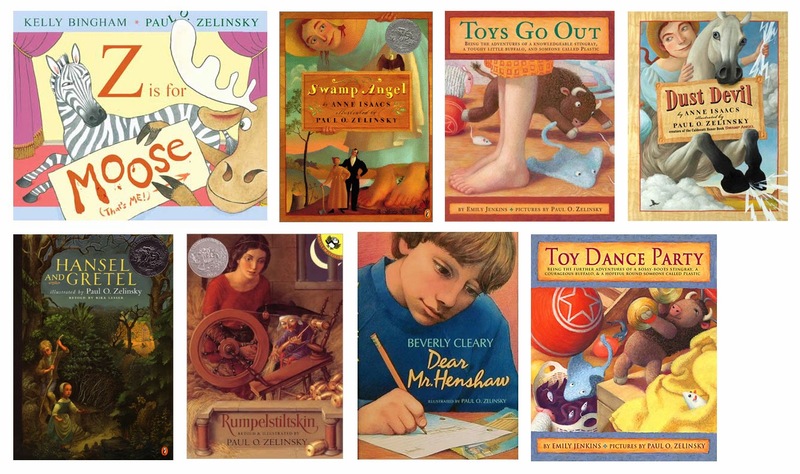 Zelinsky is known for the variability of style and genre in his books, which range from his classical fairy tales to the much-loved movable book THE WHEELS ON THE BUS to illustrations for children's novels such as Beverly Cleary's RALPH S. MOUSE (original edition) and her Newbery-winning DEAR MR. HENSHAW. Paul Zelinsky and his wife live in Brooklyn without their two grown daughters. They have no pets and are cutting down on the house plants. The one thing I have been struck with when I look at Paul's books is his range of styles and his versatility, so I'm glad the interview touched on that. It's funny, but Douglas Florian told me the exact thing about how he feels it is much harder to break into the publishing world now than when he got started in the 80s. It is daunting for those of us who haven't gotten a book in the door yet. But, we who are are driven by story (and pictures) can't just stop. We'll keep writing/illustrating and keep reaching for that elusive contract. Great interview, Elaine and Paul. Thank you so much for sharing your tips and insights. I ordered a copy of Barbara Bader's book already. And I am cutting down our house plants too (not by choice, but by neglect and attrition). More than ever this makes me want to work with Paul, whose books I have luvved ever since Lisa Desimini told me about them. Splendid interview. I didn't know about his experience learning from Maurice Sendak & having as a classmate, Sandra Boynton. And everyone, chase the link into the zany trailer. It's a gigglefest movie. Deserves an award for Kelly & Paul, in it's own write. And the shapes book is going to be lots learning fun for the little ones. Plus a hoot for the grownup readers. Winner, all around. 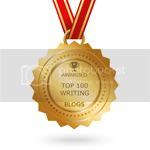 Appreciations Elaine for the always tip-top KidLit 411. Always great to get insights from a master. I'm looking forward to more MOOSE and the new TOYS book!